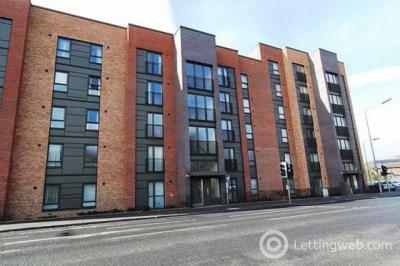 A&S Properties would like to introduce to the market this fabulous second floor flat with superb open outlook in modern purpose-built development circa 2012. 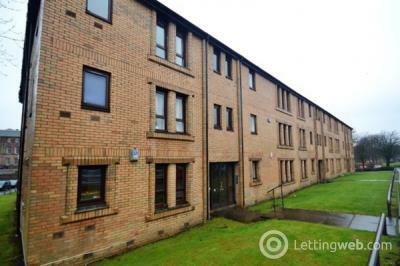 A&S Properties would like to introduce to the market this newly renovated 2 bed flat in the Maryhill area, within walking distance of Tesco. 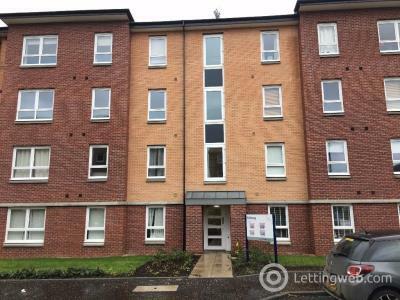 A&S Properties would like to introduce to the market this modern, ground floor 2 bed flat in the sought after area in Anniesland. 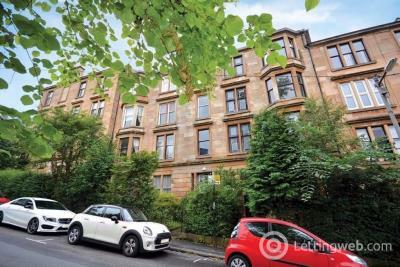 A&S Properties Glasgow would like to introduce this freshly decorated and immaculately presented modern flat, ideally located close to both the West End and City Centre. 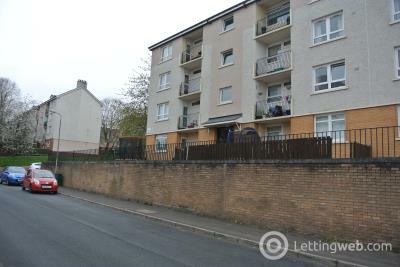 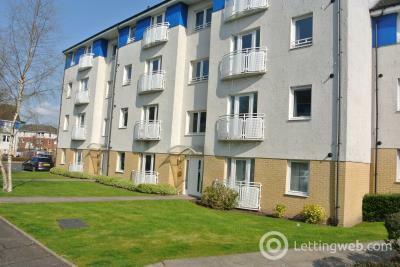 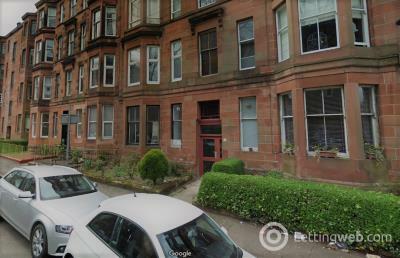 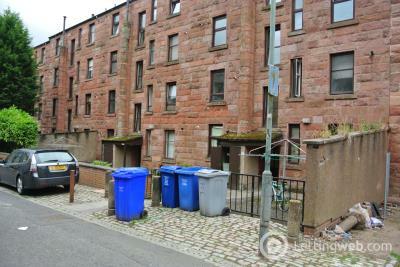 A&S Properties would like to welcome to the market this one bedrooom first floor flat in Central Baillieston Glasgow. 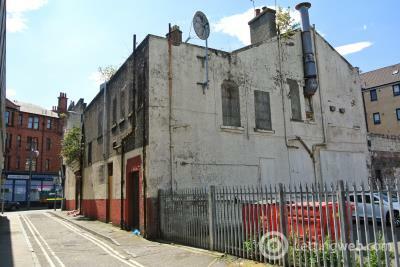 A&S Properties would like to Introduce to the market this very sought after Retail Unit To Let In the heart of the East End! 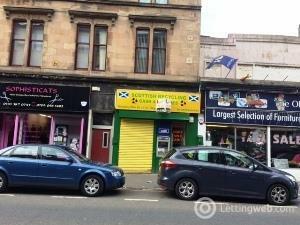 busy location for various business opportunities. 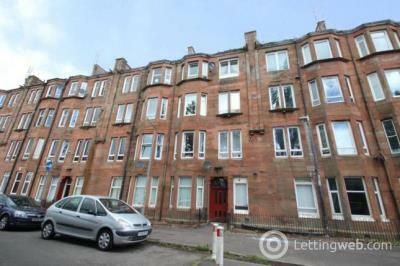 A&S Properties would like to introduce to the market this traditional 2-bedroom flat located in the West End of Glasgow situated close to all amenities and transport links. 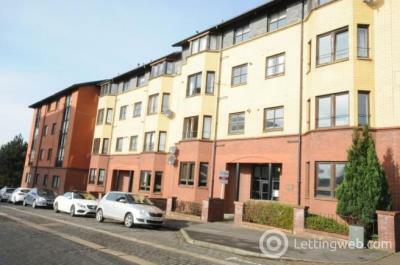 A&S Properties would like to welcome to the market this modern two bedroom furnished apartment in Springfield Estate in Parkhead, Glasgow.